Exhausted, that’s how I felt when my Facebook launch party ended. Three hours of chatting online, asking trivia questions, keeping track of winners, and answering questions. This is the story of how I created and hosted my first launch party. Create a banner to announce your event. I used Canva.com. It’s free. Set up event on Facebook. Remember to make the event public or only your friends can see it. Put the back description of your novel at the top of the page with a link to where your book is sold. You can use booklinker.net to create a link that will take the person to the amazon site of their home country. Invite all your friends and ask them to share your post. Send a reminder the day before and the morning of the event. Have something to give away. I had 14 books donated by other authors. 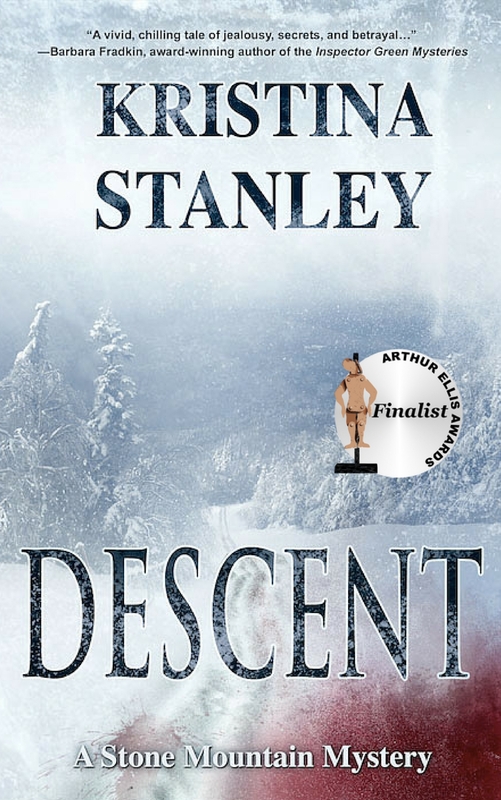 My publisher recommended not to give away DESCENT as it is a new release. I limited each winner to two books. Create trivia questions. My questions were all related to the books being given away by other authors, but you ask anything really. I created questions from the Amazon site for the books donated so people could look up the answers and there would be no confusion about the correct answer. Have winners direct message you with their email address. 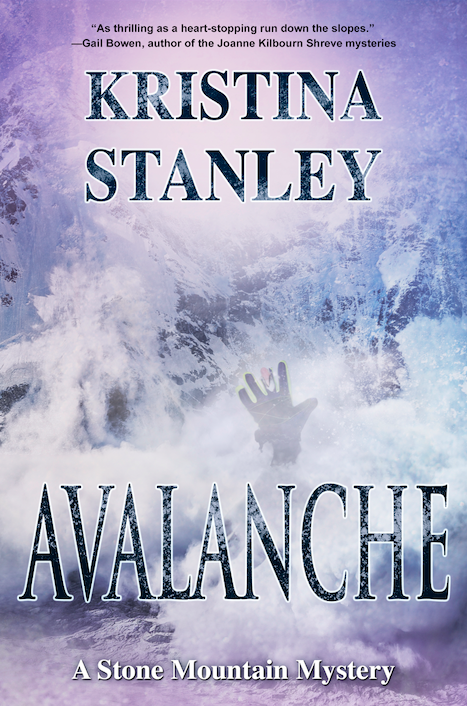 I only gave away eBooks to make the process easy and less costly for donating authors. People could attend your event from different countries and mailing a paperback could get expensive. 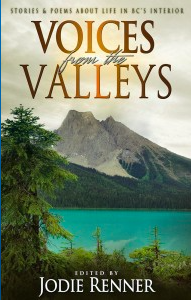 If books are being given away, take a screen shot of the book cover from Amazon and post it with the trivia question. Don’t add the link to Amazon as the answer to your question might show up too. Keep the trivia questions and answers in a word document so you can cut and paste them instead of having to type them as you go. Things move fast in a launch. Create a list of pre-posts in word in case things get slow. I only used a couple of the ones I created. This could be a question about reading, your books or anything your guests might be interested in. Here are a couple of sample threads you can post about 10 minutes before the event starts. Pin the first thread to the top, otherwise people won’t be able to follows what’s going on. Welcome Guests (other than authors giving away books): Please check in here. Tell us your name, where you’re from and how you know me ☺ This is our main chat thread. Have a thread where authors can sign in. Authors check in: Can donating authors please check in here. Tell us your name, location and the name of the title you are donating. Thank you. 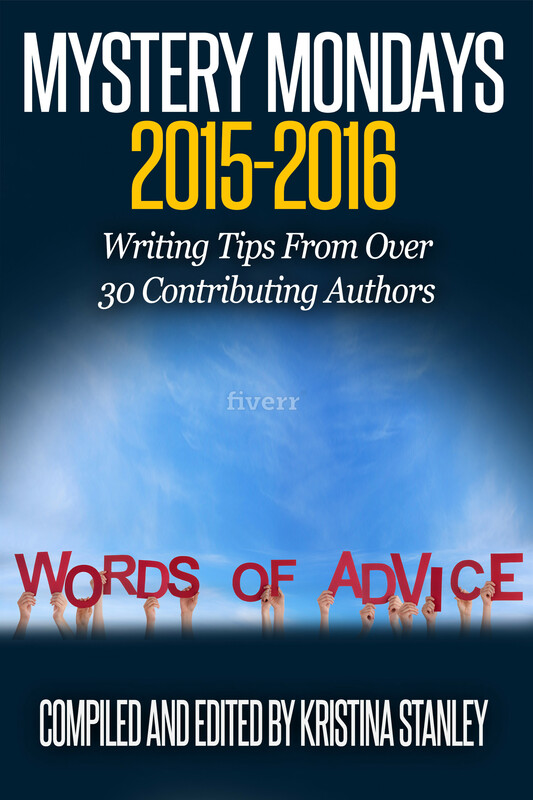 send an email to donating authors with email of person who won their book. The donating author will send their book directly to the winner. Watch the site in the days following the launch. Sometimes people come on later just to comment or ask a question. Update your Facebook banner to remove the banner announcing the launch and replace with new banner. Once you add the updated banner, remember to add the shop now button. Again I used the Booklinker.net link so the reader could be taken to their relevant amazon site. You can see an example of my event (held July 25th, 2015) at: https://www.facebook.com/events/459737280862514/ Feel free to copy any of the threads to use for your event. Let me know in the comments below if you have any questions or suggestions to improve a Facebook launch party. Wow! this was awesome! Thanks for sharing. Thanks Joan, I hope it helps. Great post. Have bookmarked and will share with my Sisters in Crime Guppies and Toronto group. Thanks Judy, I hope it makes the journey a little bit easier for those doing their first FB launch party. Judith, thank you for the reblog. Much appreciated. Some good ideas here, thanks for sharing your experiences! Ali, thanks for stopping by. I hope this helps with a laugh. If you do one, let me know. What a great post with helpful tips! What was the outcome as related to sales or can that be tracked? This is all new to me. Thanks! Hi Linda, 58 people attended, 208 comments. Descent made #1 on Amazon’s Women’s Sleuth for new release, #9 on overall Women’s Sleuth and #14 on Movers Shakers during the launch party. I don’t know what the means for specific sales as my publisher has those numbers, but it’s gotta be good, right? My publisher suggested watching the rankings in Amazon during specific marketing campaigns to get view of whether the campaign is working or not. Hope this helps. You have a huge blog following too. You’re doing lots right! Happy for you! Thanks Linda, I’ve had such fun connecting with people through the blog. Hi Jamie, If you ever host a FB launch party, let me know and I’m there in support. I hope it brought many sales too. All great tips, Kristina, and I’ll be incorporating many of them in my FB launch on Sept. 12th! Debra – I’ll be at your party! I’m looking forward to having you guest blog on Mystery Mondays on August 24th. Let the fun begin. Of course you can print this out. I hope it helps. If you do a launch party, let me know and I’ll attend. Are you planning to host a Facebook launch party for your book? 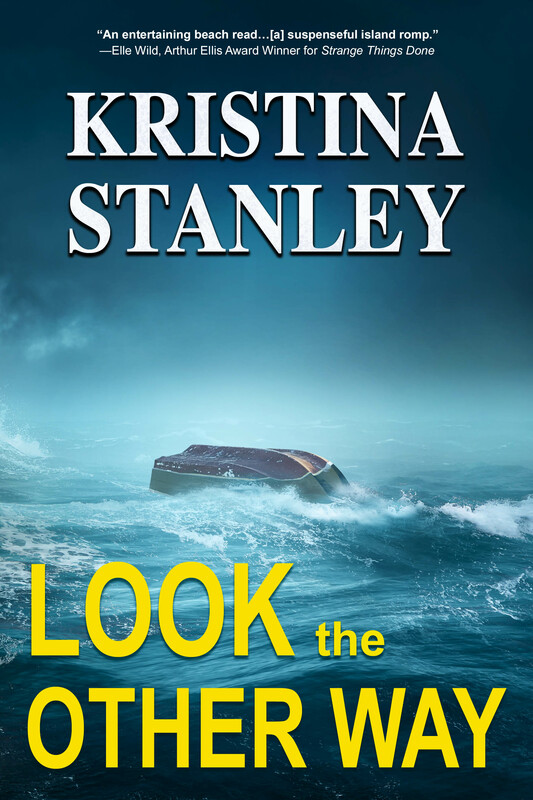 Author Kristina Stanley shares tips from her experience. I feel like I may have reblogged this before, but just in case…I want this list of ideas! Thank you for the helpful info, Kristina! Thanks for stopping by. Glad the info is helpful. Thank you for sharing this information. Did your event attract people outside of your FB friends? I am curious about how authors reach out to readers beyond their current base of followers/friends. Thank you for any advice you have. Hi Michelle, I used this blog to attract people. This blog goes out to twitter, google+, linkedIn and an Author Facebook page. I put an invitation on Pinterest.I belong to a twitter group that retweets to a 50,000 to 150,000 people. Also, a couple of my friends on my personal Facebook invited their friends. The banner page on my author FaceBook page also attracted people. Hope that helps. I only knew about 1/3 of the people at the party. I need to spend more time figuring out how to expand my social media reach. There is so much to learn! I appreciate your insight. Best wishes to you! This is definitely something I need to do for my next book! Thanks for sharing! Dan, It’s a great way to connect with other writes and readers. Also lots of fun too. If you host a FB party, let me know and I’ll join. Have y0u guys ever done this? Should we start? Let me know! Dan, Thank you for the reblog. Tomorrow, I will announce two up coming Facebook Launch parties by authors doing this for the first time. I’ll be giving away a free eBook copy of DESCENT at each party. It’s a great chance to anyone wanting to learn about a launch party to see one in action. One party is on Saturday and the other on Sunday. Thank you for the tips! I’m going to follow them when I host my book launch party for my MG series next month. 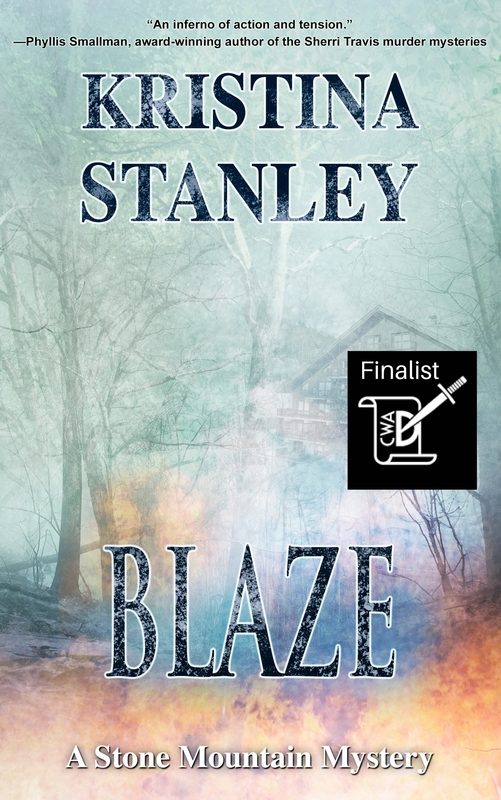 Congrats on the release of Blaze. Let me know the date and I’ll be there. I definitely will!! Thanks! Would love to have you participate.